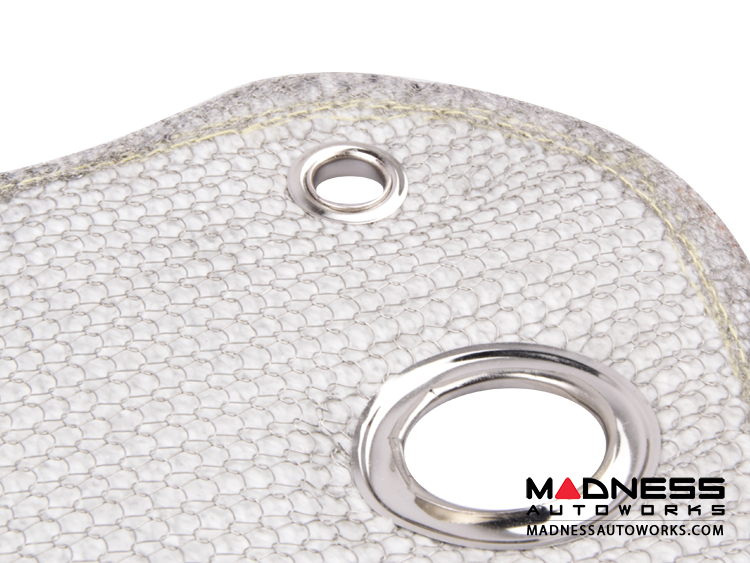 Upgrade the induction system on your 500 with the HIFlow Intake and Turbo Thermal Blanket Pack. 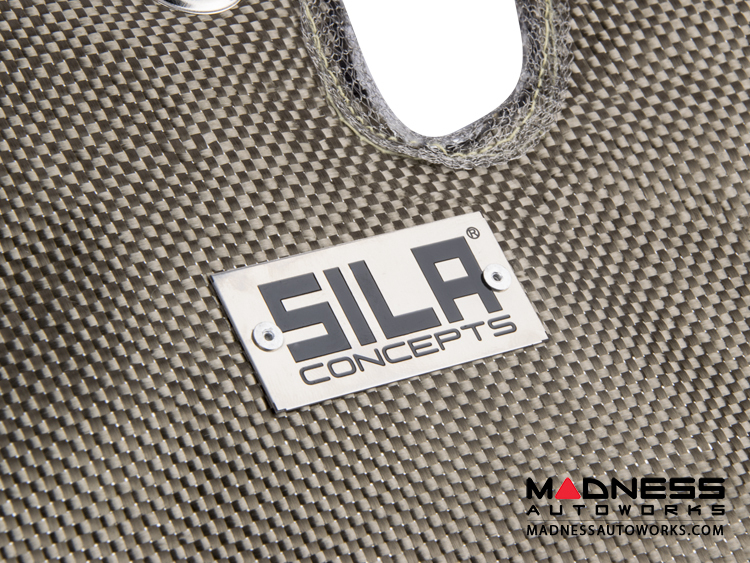 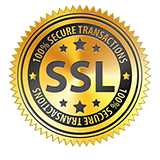 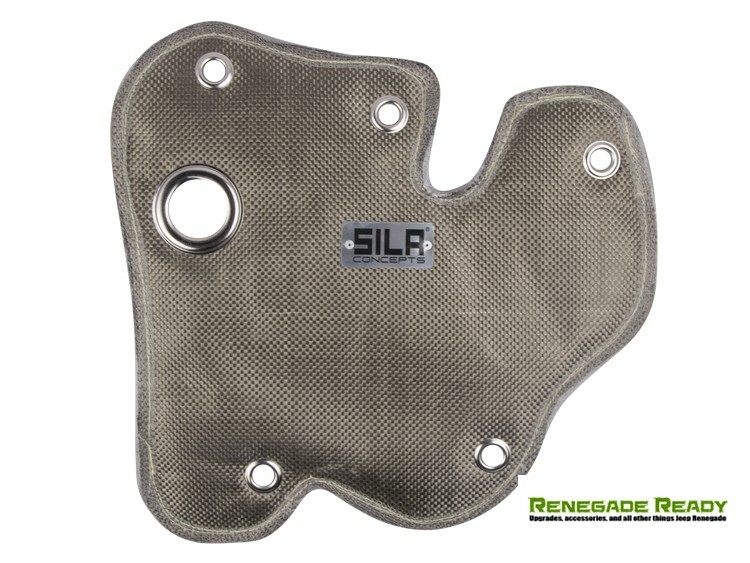 This listing includes the HIFlow Intake System by MADNESS and a SILA Concepts Thermal Blanket. 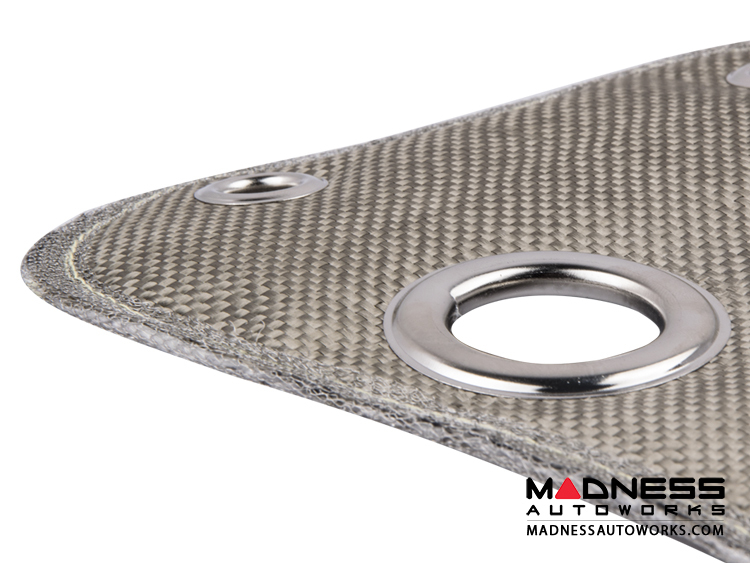 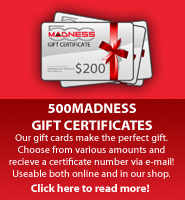 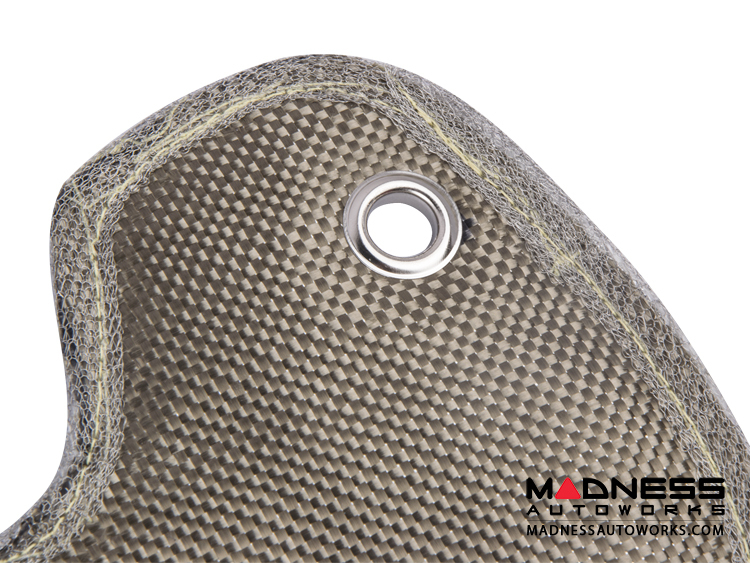 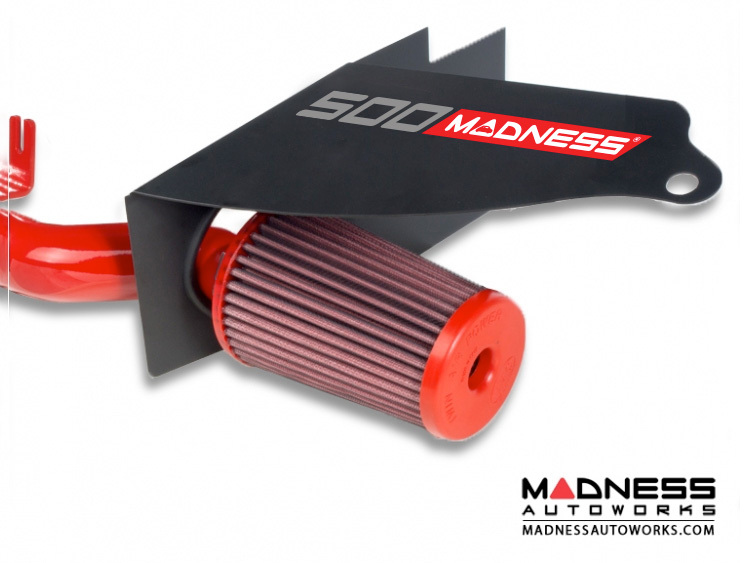 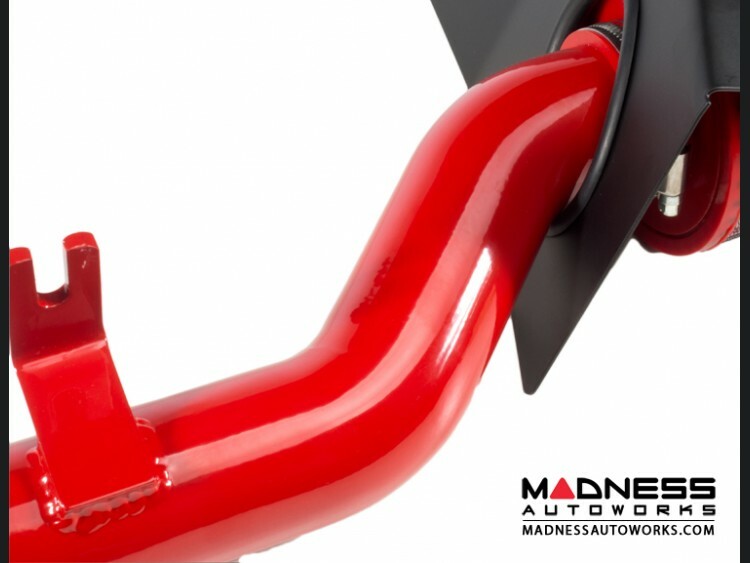 The HIFlow Intake System by MADNESS is the best selling Intake on the market for your 500T. 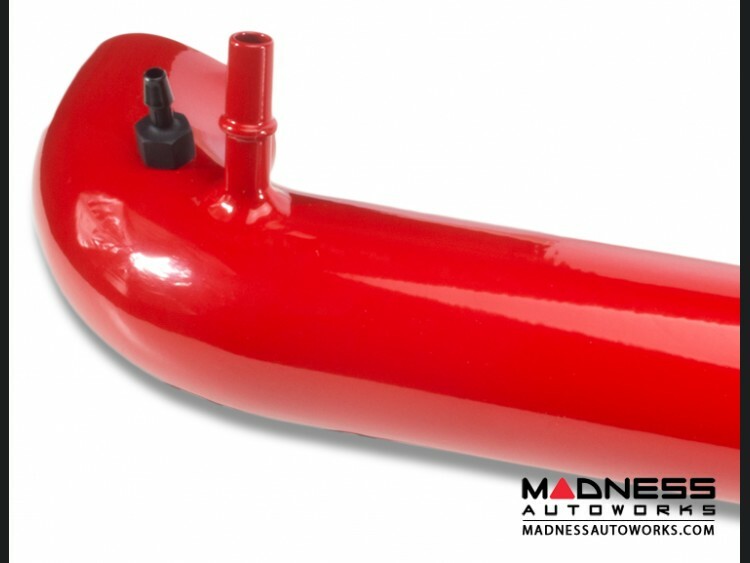 Constructed from Powder Coated Aluminum tubing and includes a heat shield, all designed to work with the Factory Engine Cover. 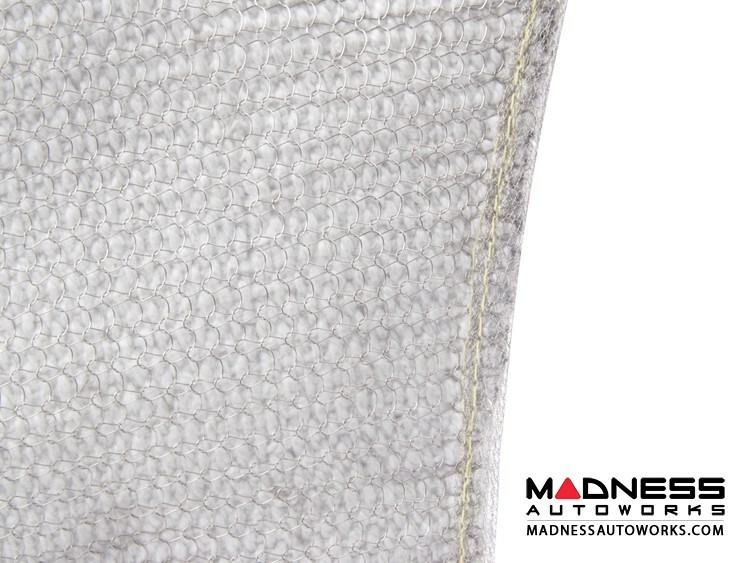 The intake features the top quality BMC Twin Air Filter Included. 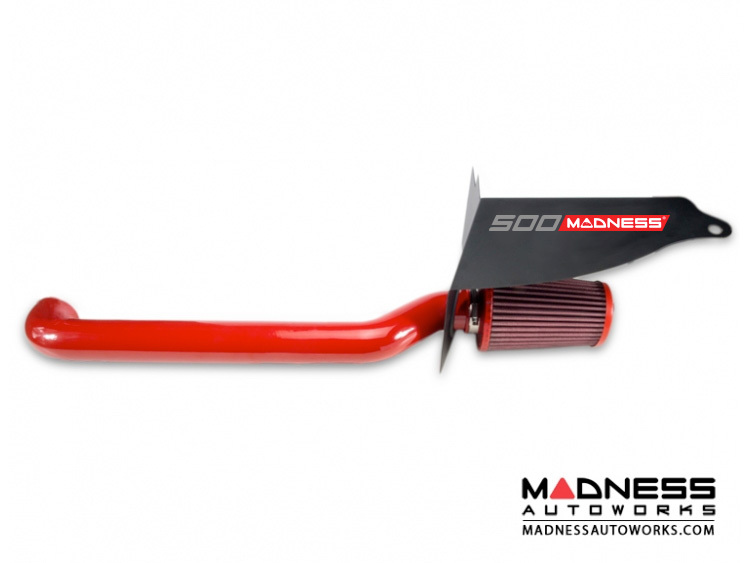 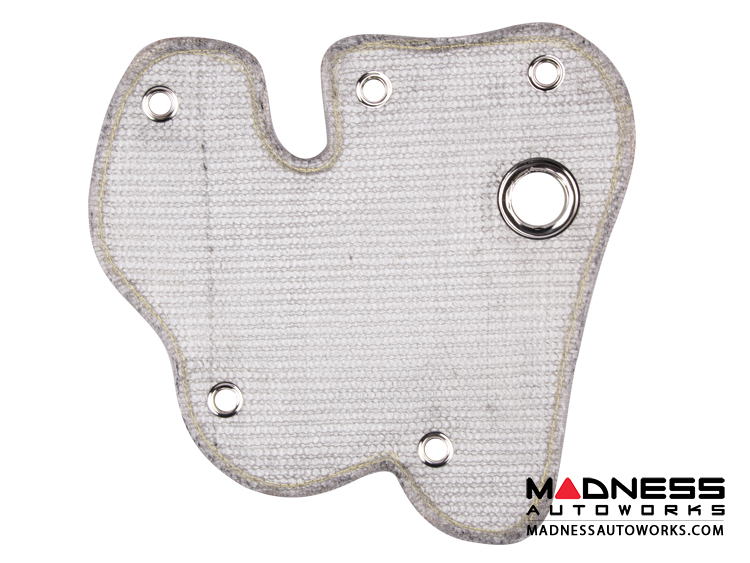 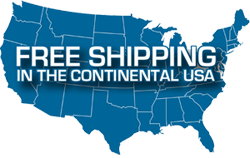 Click Here to visit the product listing for more information on the HIFlow Intake System by BMC / MADNESS.